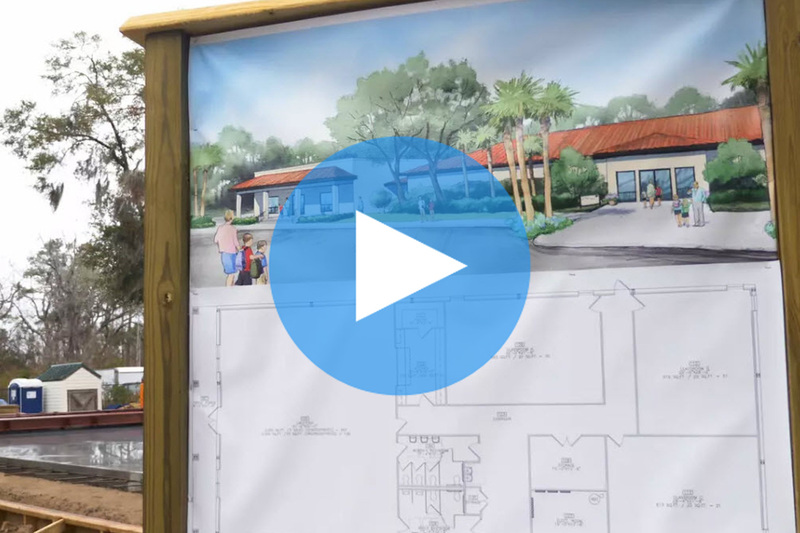 education to the families of the Golden Isles. Our Vision is that every graduate is academically and spiritually equipped to make a difference for Christ. 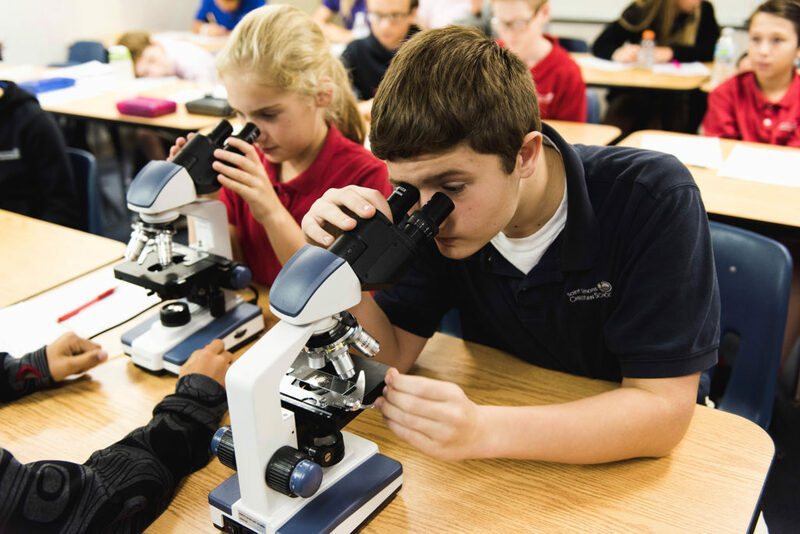 Rigorous academics taught from a Biblical perspective with low student-to-teacher ratios. taught from a distinctively Christian perspective. 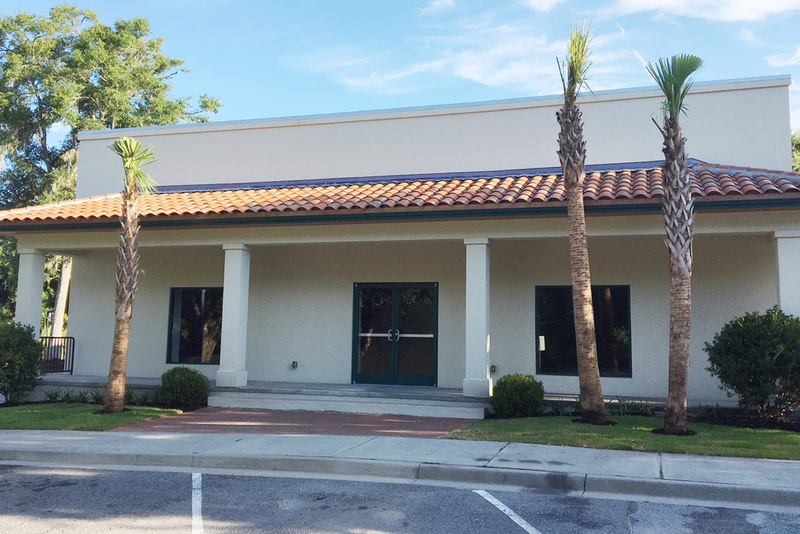 Our new middle school multi-purpose building is finished! Come by to take a tour. 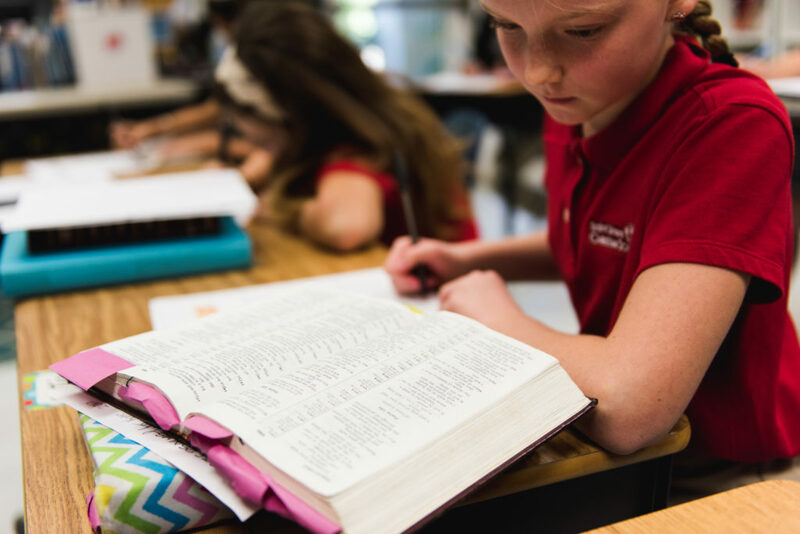 Biblical truths are integrated into every part of SSCS—academics, sports, arts, and extracurriculars. Academic curricula are designed to challenge students to reach their highest potential. 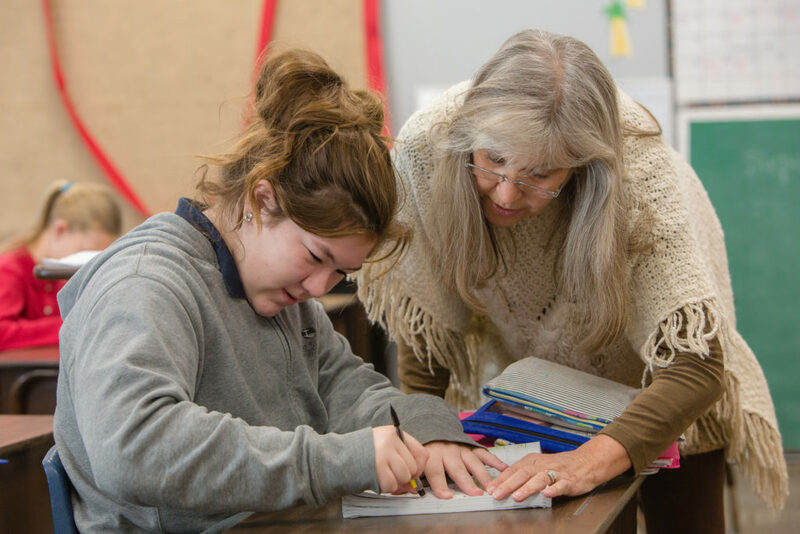 SSCS teachers create engaging and nurturing classrooms that inspire children to learn. Don't forget to make your 2019 donation! Pay online or by check. Need more information? 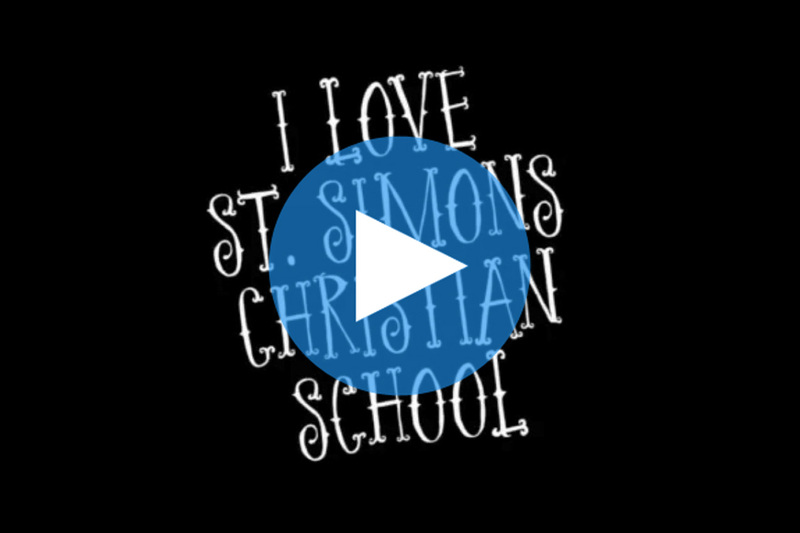 Listen to what our families have to say about Saint Simons Christian School. 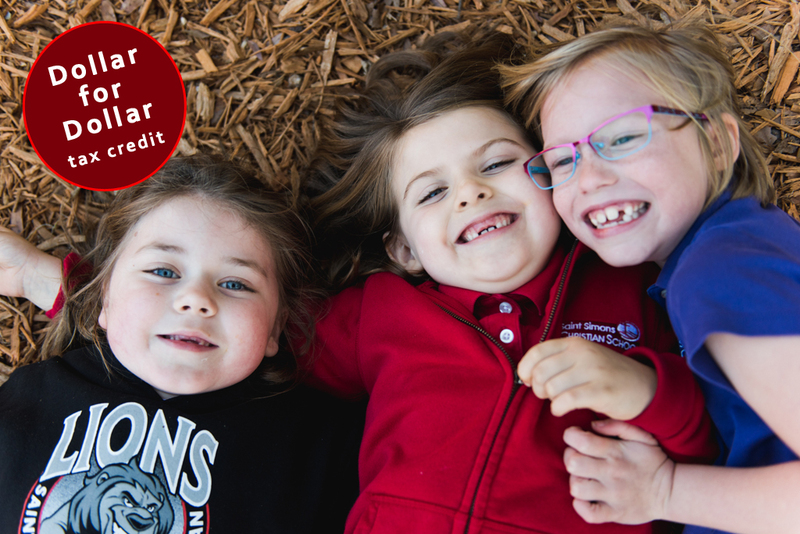 Hear why our students love Saint Simons Christian School.